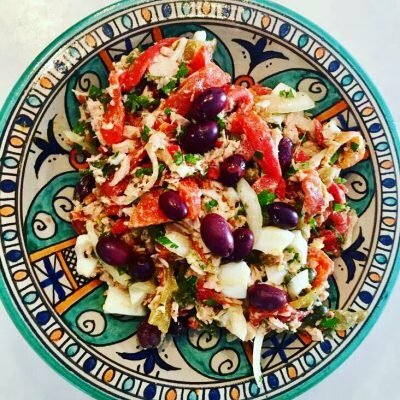 Join Annie for seven nights as she steps out of her kitchen to share with you her love of the province of Cadiz and some of its best-kept gourmet delights. For additional dates, please contact me. 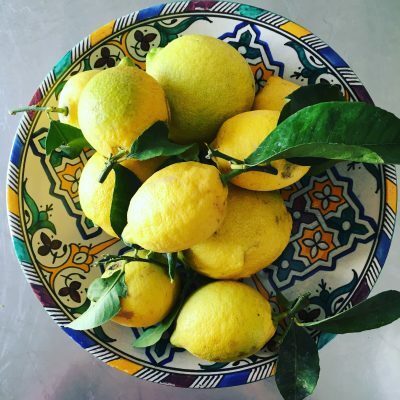 Arrival in Vejer and check into your boutique accommodation at Hotel El Califa. 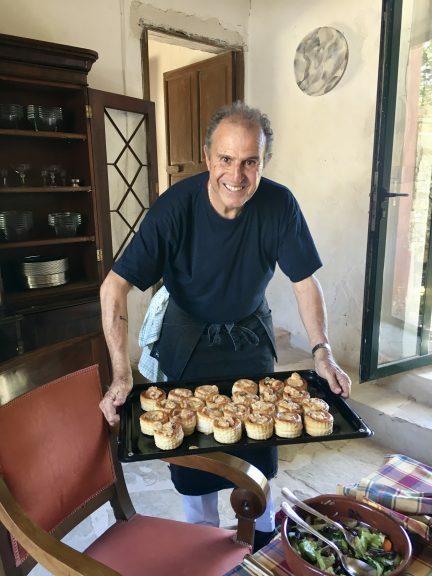 Evening tapas tour of historical Vejer with our personal guide. 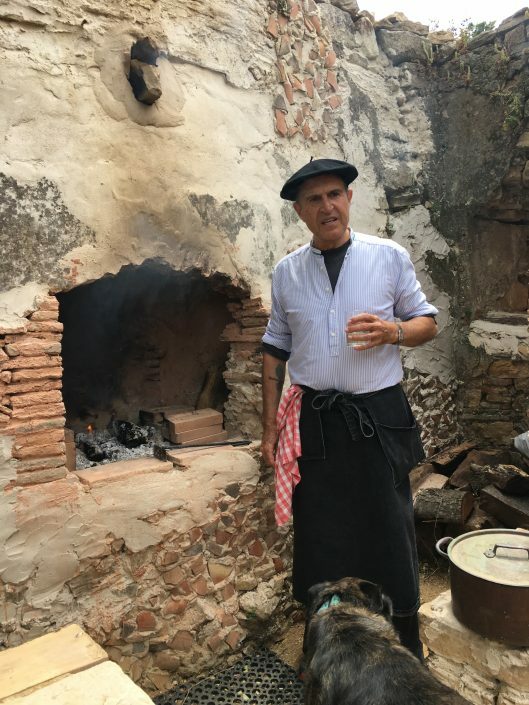 After heading to the local butcher to buy our meat, and then to Ute’s (local winemaker) vineyard to taste and buy her wines, we drive deep into the countryside of La Janda to meet Chente (a Basque chef who loves Andalucia) and eat an extraordinary lunch in his Txoko (cooking club). 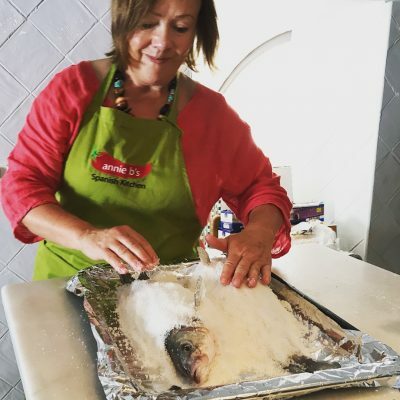 This is your day in Annie’s kitchen where you will master some of the local classic dishes which will be easily recreated in your kitchens at home. 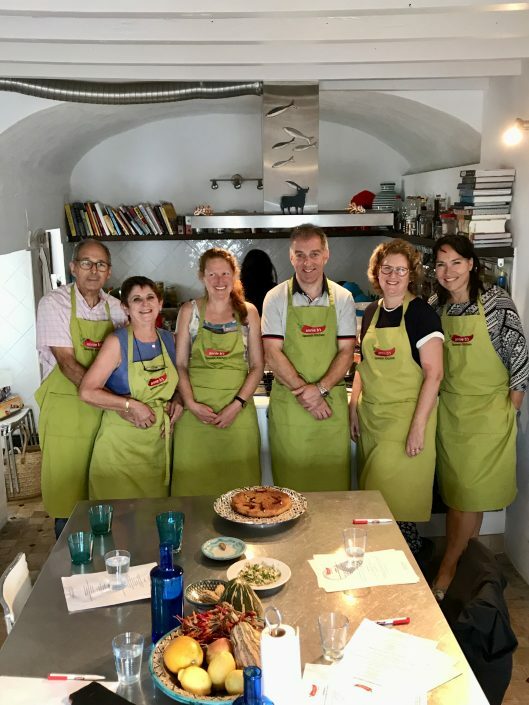 Whilst we cook we will enjoy lots of Sherry and you can learn all about the Almadraba – the age old tuna fishing technique – ahead of dinner at El Campero the following evening. After lunch will be siesta time. This is your free day to enjoy wandering around the stunning hilltop town of Vejer or perhaps head to one of the many local beaches. This evening we meet around 7.30pm at Annie’s kitchen to capture some Flamenco duende at a private musical event with drinks. 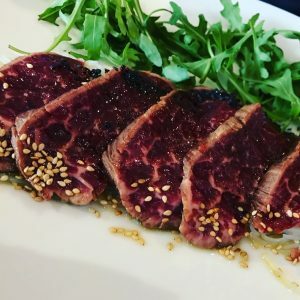 Afterwards, we will head to the famed tuna restaurant, El Campero, in Barbate for a gourmet tuna feast. 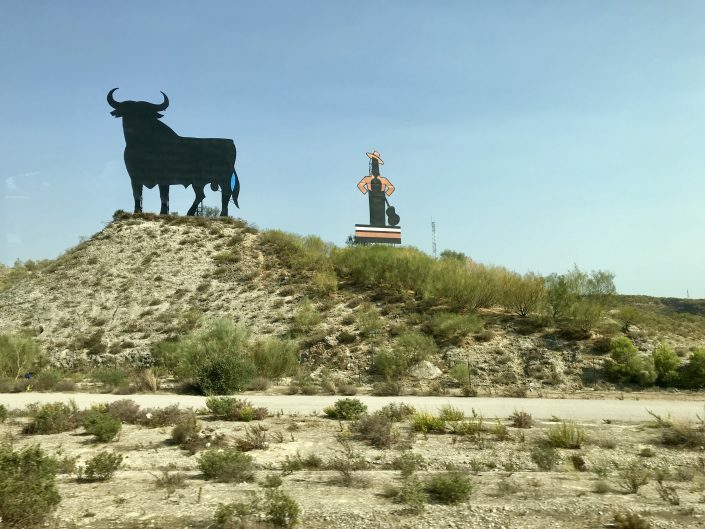 We start early and make our way to the ancient city of Cadiz and check into our hotel ahead of meeting our host for the day, Pancho Jimenez Yanes. 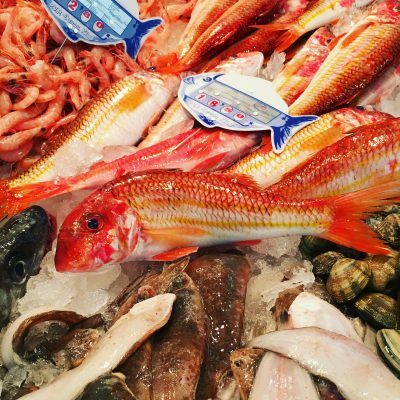 Visiting the fascinating Mercado Central de Abastos, one of the oldest covered markets in Spain, we will select our fish before returning to Pancho’s restaurant to prepare the dishes he made with Rick Stein on the 2016 BBC programme, Rick Stein’s Long Weekends. After lunch it’s time for siesta. In the evening we meander through the narrow streets of Cadiz to explore the bars enjoying drinks and tapas. 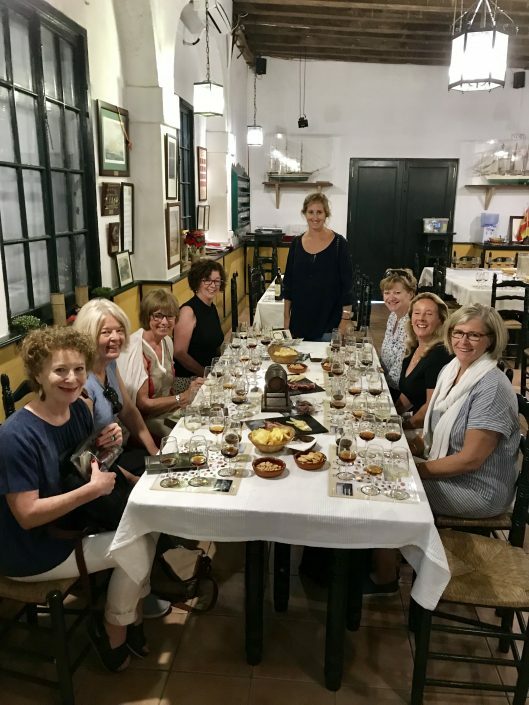 After a leisurely breakfast at the hotel, we will stroll to the port to catch the ferry from Cadiz to El Puerto de Santa Maria, one of the region’s three Sherry towns. 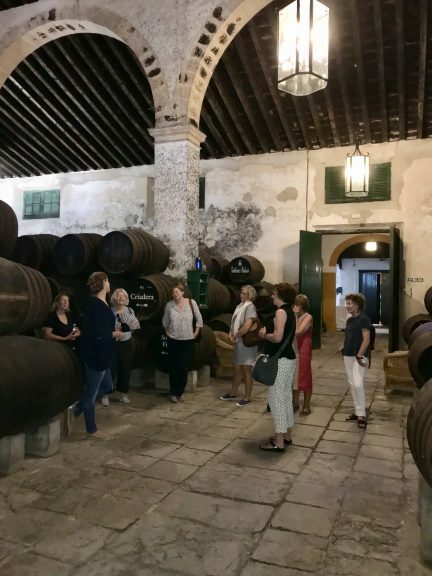 We visit a couple of bodegas to discover first-hand how this exceptional wine is produced and, of course, to enjoy tastings. 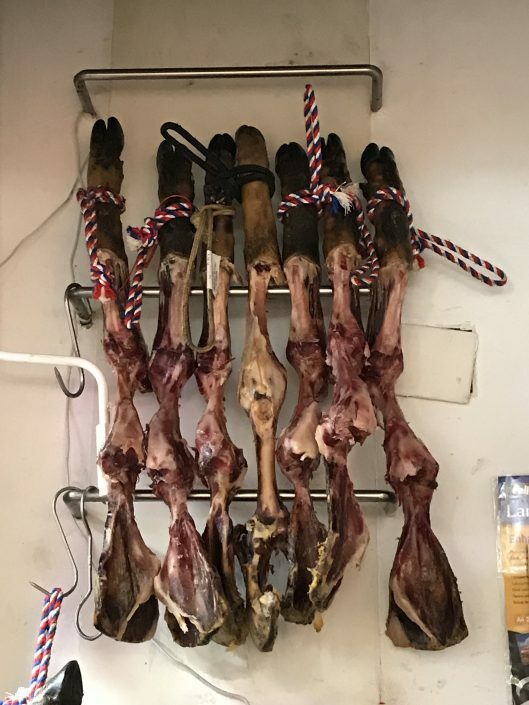 Lunch will be in one of the top-rated restaurants in El Puerto, El Faro. 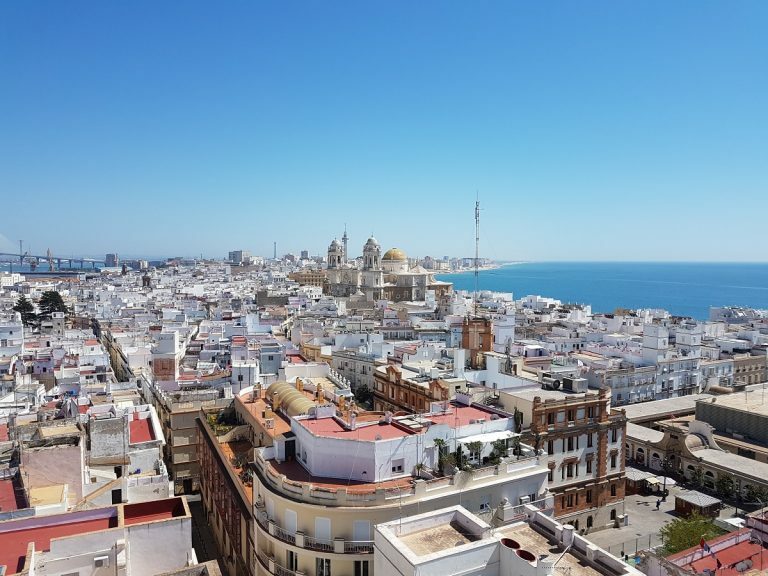 Today we meet with a local ‘Gaditano’, to see the beauty of Cadiz through his eyes. He will take us on an extraordinary and educational tour of his beautiful, 3000-year-old city, after which we will enjoy a great lunch in the cathedral square. On our farewell night we will get together for a dinner of ‘Gaditano’ delights and lashings of Sherry. Olé! Check out of hotel after breakfast. With the tour officially complete, you may be departing, or perhaps you will wish to stay in Cadiz for a few extra days or head to Seville and enjoy some time there. Annie can assist you with onward plans.